With Valentine’s Day just a few days away I’ve been on the hunt for any and all delicious vegan Valentine’s Day recipes. My husband and I aren’t big on Valentine’s Day. We don’t go out, buy expensive gifts, or do anything extravagant. Although, I always love a good excuse to whip up some new vegan Valentine’s Day recipes. I also love all of the pink, red, chocolate, and heart themed recipes that come along with Valentine’s treats. Deserts are a favorite in our household, especially since I don’t make it a habit of keeping them around the house. So for holidays I like to make a few different treats for everyone. The hard part is choosing which recipes to try first. There are so many choices that sound delicious and look so pretty! 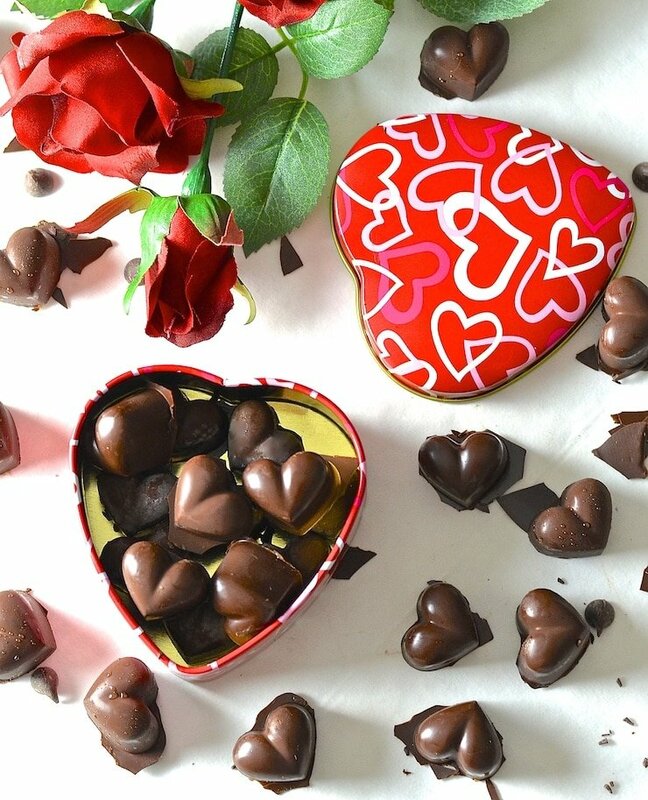 Here are 50 Vegan Valentine’s Day Recipes! There several gluten free options in this list as well, so there will be something for everyone to enjoy!